The wide viewing angle on LG's UH8500 Series sets makes them good options for sports or family movie time. Pictures look equally good from a range of seating positions. The UH8500 Series sets are among the few TVs that support both the HDR10 and Dolby Vision high dynamic range formats. Minimal motion blur and low input lag make LG's UH8500 Series a good choice for gaming. Relatively light black levels on the UH8500 Series make it a less than optimal choice for watching movies in a dark room. 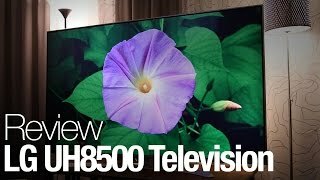 The UH8500 Series peak brightness capability is not that impressive compared with other high dynamic range-capable UHDTVs, especially ones with Ultra HD Premium certification. The local dimming backlight feature on LG UH8500 Series sets does little to improve contrast and overall picture quality. The IPS-type LCD panel used in LG's UH8500 Series UHDTVs provides consistent image quality over a wide viewing area, making these sets a good choice for viewing sports or other types of programming where multiple people gather around the screen. They are among the few UHDTVs currently on the market that support both the HDR10 and Dolby Vision high dynamic range formats. 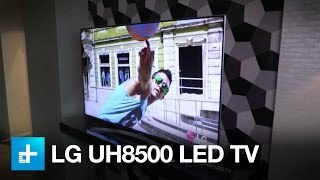 However, the UH8500 Series lacks the high peak brightness capability found in some other LED-backlit LCD models, and the relatively light black levels can make it a poor choice for watching movies in a dark room. We thought the passive 3D quality in the UH8500 was superb and noted little to no crosstalk. LG's UH8500 uses an IPS (in-plane-switching) panel, albeit a new one for 2016/2017. The IPS panel allows for much better picture quality from side angles without degrading color saturation and contrast. 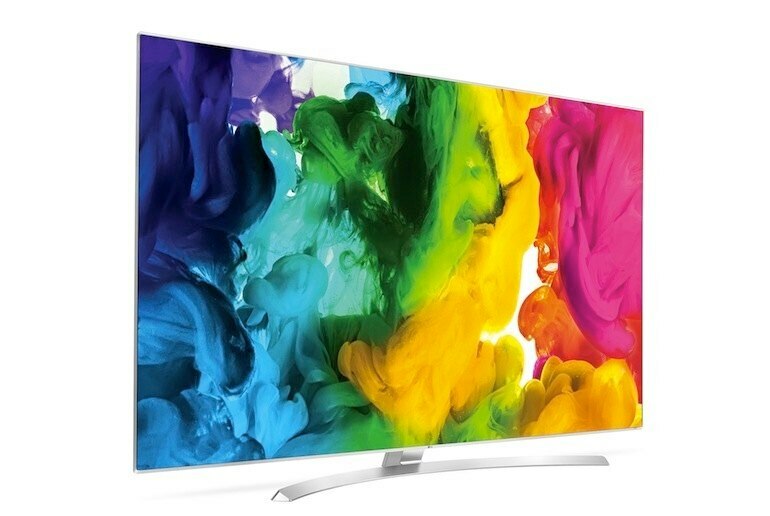 The UH8500 produces gorgeous colours, mostly due to the new 4K “Quantum Display” technology which enables the UH8500 to reproduce over a billion colours resulting in bright, vibrant and pin sharp visuals. 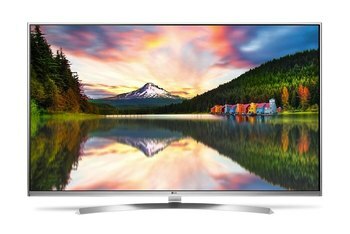 If you take the LG UH8500 home and set it up, you will be very pleased with the picture quality, 3D capabilities and Smart TV features. 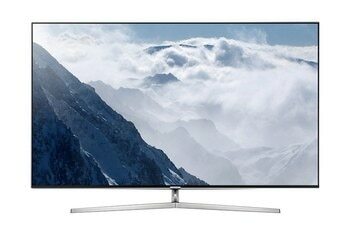 With Ultra High Def resolution and support for High Dynamic Range pictures, the screen quality is very impressive. 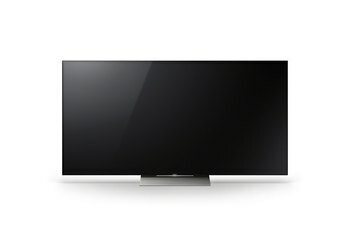 The LG UH8500 provides good picture quality with 4K UHD and standard HD content, especially when viewed in a well lit viewing environment. 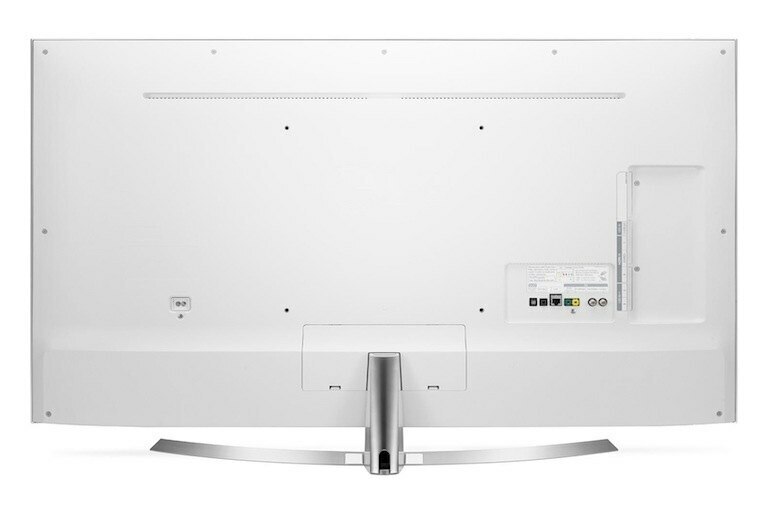 It’s excellent side angle viewing performance make it a great choice for off-axis viewing. For LED-backlit LCDs, UH8500 televisions produce a good-looking picture with support for native HDR content, and while webOS 3.0 doesn't have the most apps or services of a connected television ecosystem, it has enough major names and is very easy to use. 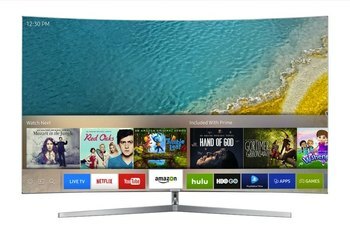 From DVDs to 4K streaming, the LG UH8500 handles all kinds of resolutions brilliantly. No matter the type of content, a high level of detail is maintained and displayed correctly. You're going to love this one before you ever even power it on. The UH8500 is simply a great-looking, minimalist kind of TV. It's wrapped head-to-toe in smooth, silver highlights from the razor-straight bezels to the curved stand. Despite the fancy-sounding features and cutting-edge compatibility, the UH8500 is not among the best-performing TVs available. It shows some strengths, including accurate color and the excellent bright-room qualities of high light output and an effective anti-reflective screen. But washed-out black levels and excessive blooming, especially evident with HDR material (regardless of format) resign its overall picture quality to a level below most peers. 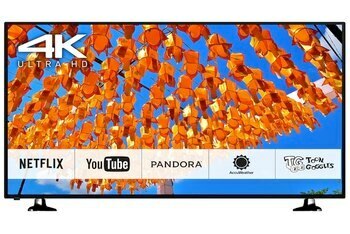 We whole-heartily recommend the LG UH8500 4K Ultra HD 55, 60, or 65″ Smart LED TV, mainly for its upgraded Super UHD 4K that features incredible viewing angles, breath taking, rich colors and an array of new HDR features that really make a difference.